PC (Version 5.4.117.0) & Mac® (Version 4.0.0.2). As of February 20, 2018, students are required to test using the NWEA Secure Testing app. The newest version of the NWEA Secure Testing app supports Automatic Assessment Configuration (AAC) which prevents the student from closing the app or navigating to other apps while the test is active. You can download the updated app from the iTunes App Store. For school using Chromebooks for testing, you need to download the NWEA Secure Testing App which enables students to complete the MAP in a secure kiosk mode. 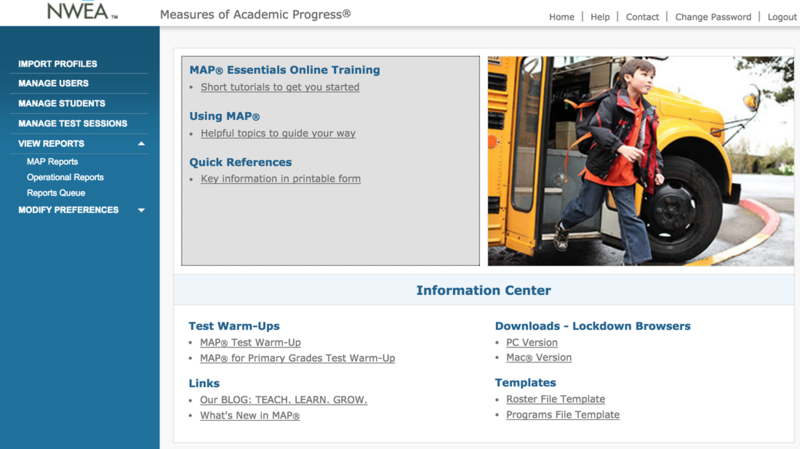 It automatically opens to the student testing site (test.mapnwea.org). 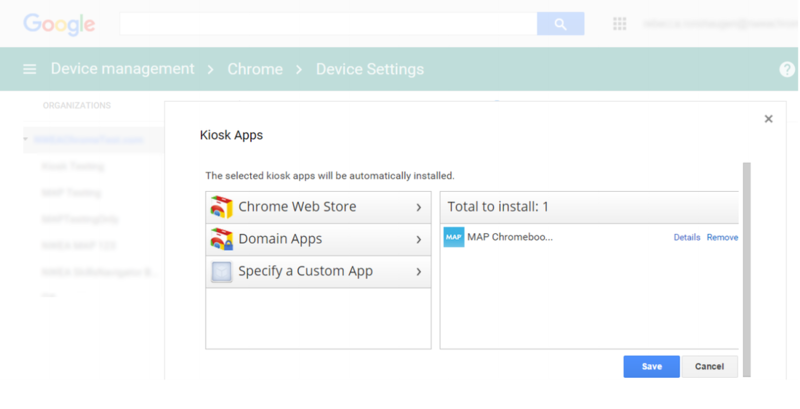 You can install the MAP Chromebook Testing App through the Management Console. Please note: this app was most recently updated on July 20, 2018.